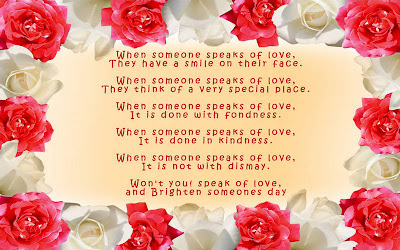 Valentine's Day is observed on February 14 each year.It is the second most celebrated holiday around the world second to New Year's Day. Different countries celebrate in different ways like people in uk will send cards, flowers, chocolates and other gifts;In Denmark and Norway, most people would like to take time to eat a romantic dinner with their lover; In South Korea, which similar to Japan, women give chocolate to men on February 14, and men give non-chocolate candy to women on March 14 etc. 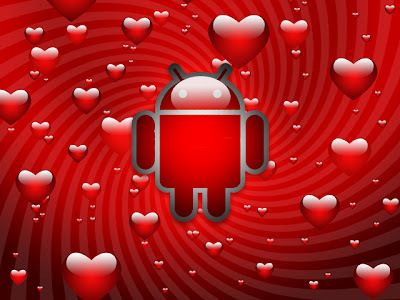 There are still many interesting traditional ways to celebrate the Valentine's Day.But if you get an Android phone, why don't use the it to make the Valentine's Day more special and interesting.There are thousand of apps about Valentine's Day at Google Play Store, you may don't have time to pick out some qualified ones. Now let me introduce some useful ones for your Valentine's Day. If you date your lover to have dinner or watch a movie in the cinema, but you lover still doesn't show up. May be he(she) runs into the bad traffic or the bad weather etc. But glad he(she) is still on the way. 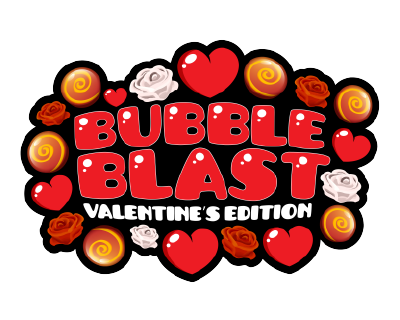 So in case your lover is late, you can install the Bubble Blast Valentine to kill the time.You may played similar Bubble Blast games like balloon, fruit,golden coin, even Angry birds etc.But burst a valentine heart to trigger a chain reaction in order to eliminate them gives you some special Valentine fun. It can be romantic and direct way to send gift cards to your lovers if she(he) lives in different city.But as Valentine's day is a business day, you may don't have time or forget to send out your love card. When you walk in the street after work, the red rose in the flower shop remind you it's Valentine's day. It's not late to send out your love even you miss the paper card. With Lovely animations of Tom kissing Angela, 10 beautifully designed romantic postcards, 2 smash hit music videos featuring Tom and Angela, just need to touch the screen to share your postcards via email, MMS, Facebook, Twitter, Google+ etc for your beloved. You dated that girl a lot and then decide to bare your heart.Prepared her favorite flowers with your gift card,now at the dinner table to wait for her.But what to say? How is your work? You look good today etc.By the way, after that, please prepare these poems, it's romantic and show your manner.There you'll find many Quotes for Love, Romance or Friendship in <Love Poems>. Usually,we take a lot photos. 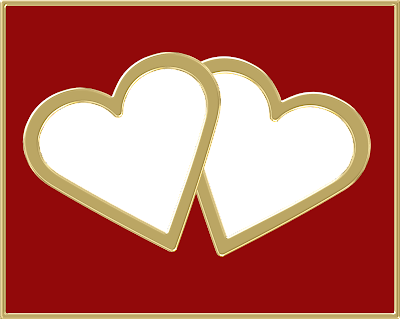 And sometimes just publish them to Facebook without any editing.But as Valentine's Day, you definitely want to put your photos with your lover in these Love Photo Frames and share your photo with Facebook, twitter, email, sms....There are over 60 HD frames, it will be sure that you find the perfect one. With a 3D Valentines Wallpaper,your Android phone can look fresh and different.It reminds you it's Valentine's Day.You can input your lover's name in the red heart. 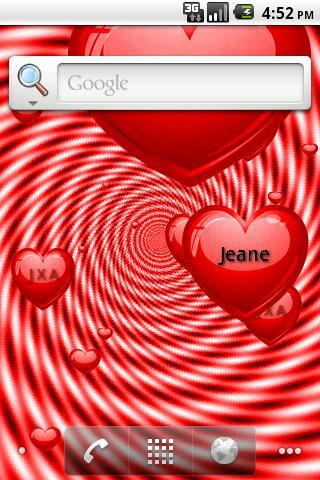 With the red heart float, your lover's name is on focus, love is on the screen.